Lately, lots of people have focused on the speed of the latest processors but a large factor they forget is efficiency. Now, what this could mean to you is yes your processor is fast but how much power does it use? Is it efficient? 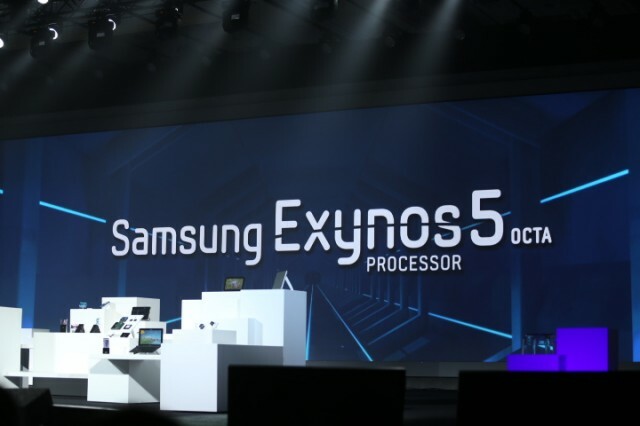 Looks like the powerhouse Samsung is looking into this with their new processors as they look to improve on efficiency for the user. Last week we discussed how unused apps may drain extra power and how by optimizing the apps the battery run time can be longer per charge. The same goes here, but from a hardware side. I’m not a processor expert but if the processor theory follows the same theory for electricity by splitting into 2 or more processors the amperage used is less per processor thus lowering the overall temperatures meaning the processor can run faster and cooler. Now, by maximizing each processor to its limits it may take more power to operate due to multiple processors that are running at the upper sides of there limits doing multiple tasks. I find it great that the major OEMs are now looking at both speed and efficiency as they look to develop the next generation of processors. This combined with optimized software can give the user the best of efficiency possible from the phone. Not sure about the temp.